The Lunar New Year (음력 설날 in Korea) is one of the most celebrated traditional holiday in some countries like Korea, Japan, China, etc. In Korea, they start the celebration with an ancestral ritual first thing in the morning. The Korean Lunar New Year is also celebrated similar to birthdays and once you have consumed your tteokguk, you are considered a year older. When we were younger, my eonni and oppa would be so happy once they receive their New Year’s money and they start planning on how they’re going to spend it. I also clearly remember wanting to escape from my harabeoji who always tell the same story each New Year :P. This very significant holiday is a chance for family to get together, eat, drink, and play traditional games like gonggi (you can’t imagine how competitive my aunts are!). Oh, and did I mention that this is a three day holiday?? :P. I surely miss wearing hanbok but I am celebrating the Lunar New Year with my fiance’s family, so I got this bright red and gold qipao instead. 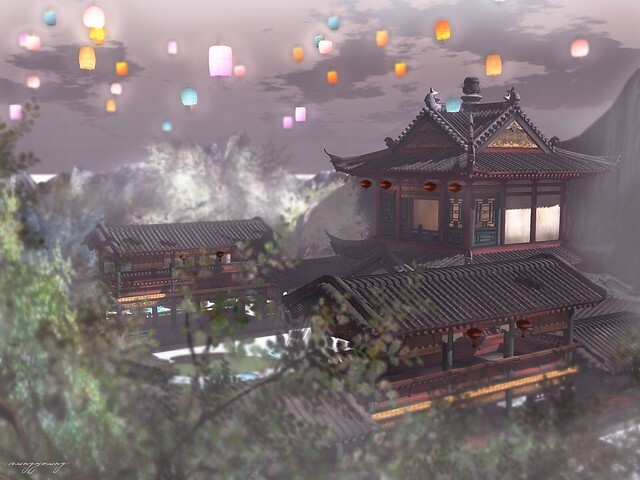 Here is a sneak preview of the beautiful sim for the Chinese New Year Festival in Second Life. It is brought to us by the same team behind the Water Lantern Festival. 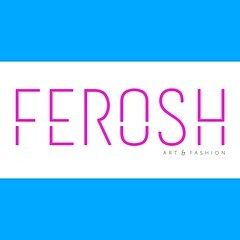 There are tons of designers/creators participating in the event and you can view the list here. The festival will start this Friday, January 31st, and end on February 21st. I will be blogging some of the items you can purchase at CNY Fest soon so hit that follow button, subscribe via email, stay tuned! *nods* I haven’t seen one so far 😦 Happy New Year eonni!! !